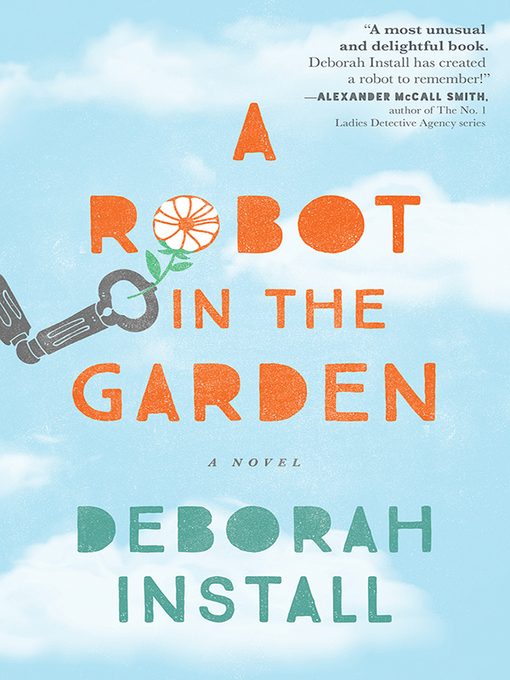 For fans of THE ROSIE PROJECT and THE CURIOUS INCIDENT OF THE DOG IN THE NIGHTTIME, a broken man and his damaged robot build an unlikely friendship—with some assembly required. Ben's really great at failing at things—his job, being a husband, taking the garbage out. But then he finds a battered robot named Tang in his garden. And Tang needs Ben. More ornery and prone to tantrums than one would expect from something made of gears and springs, Tang desperately must be fixed—and he just might be the thing to fix what's broken in Ben. Together they will discover that friendship can rise up under the strangest of circumstances, and what it really means to be human.